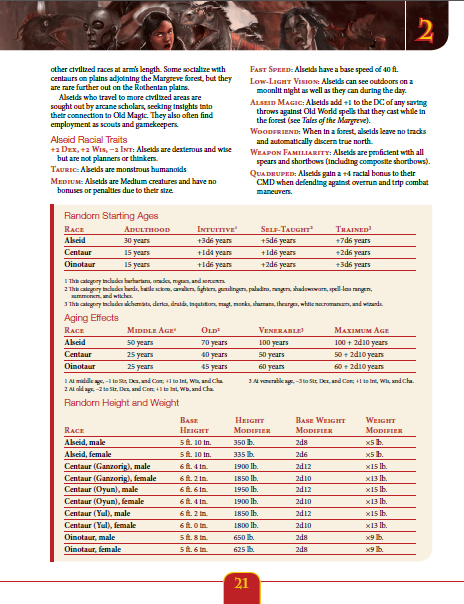 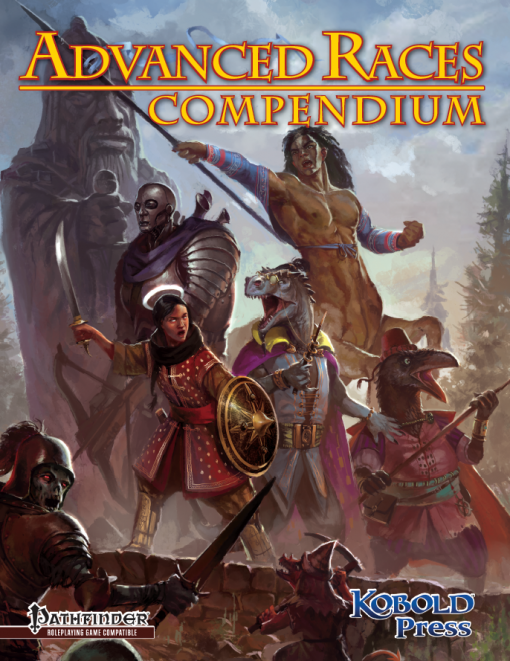 Out of stock: "Advanced Races Compendium for Pathfinder RPG (Print)" doesn't have sufficient quantity in stock. 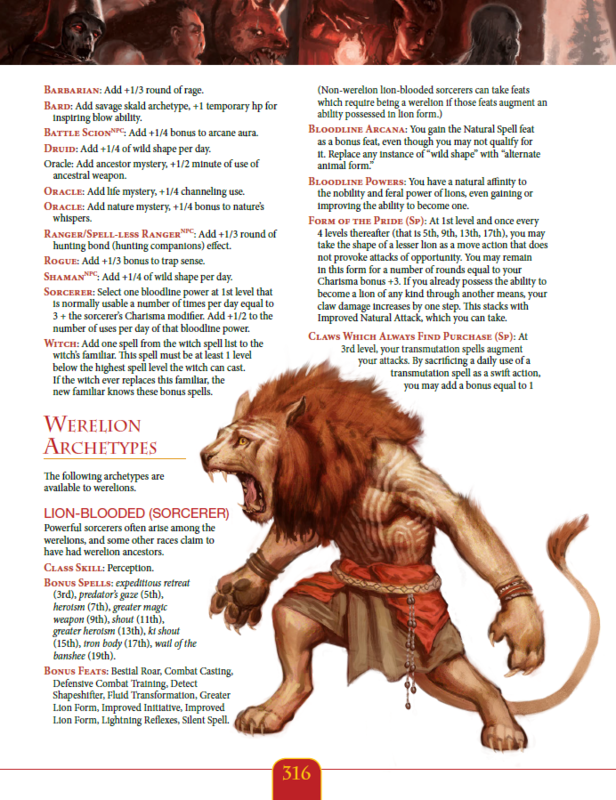 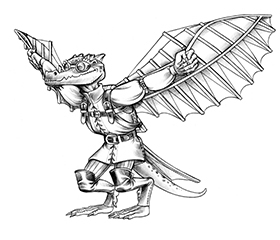 Monstrous Heroes for the Pathfinder Roleplaying Game! 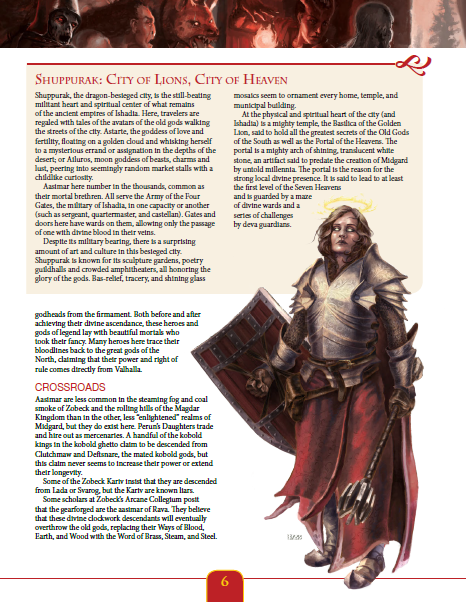 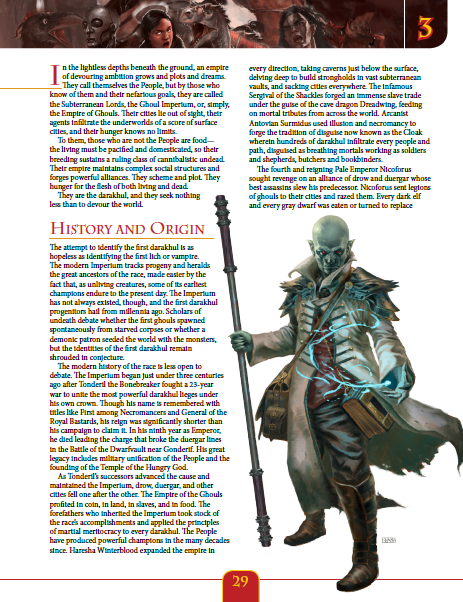 Just your standard adventuring party: human fighter, halfling rogue, elf wizard, and…wait, is that paladin a ghoul? 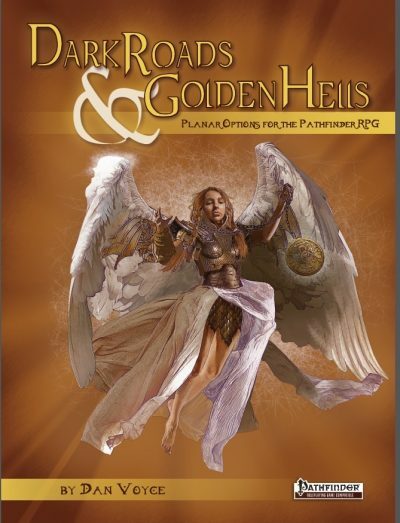 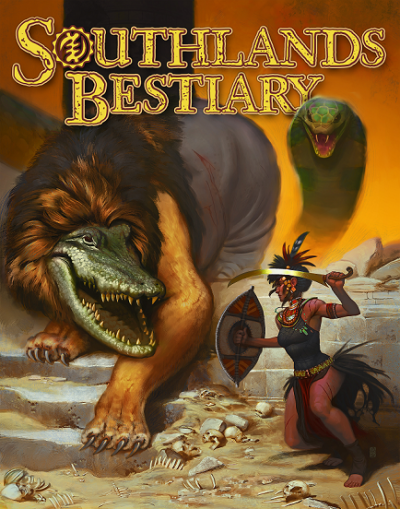 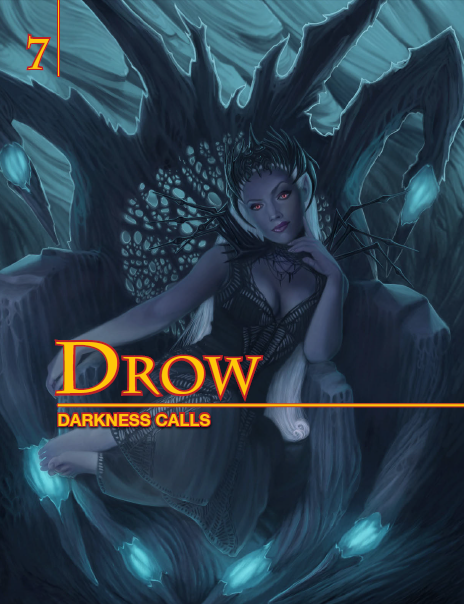 Yes, unlikely heroes can emerge from strange and forbidden places: dragons’ dens, murky swamps, magical forges, and the realms of Shadow! 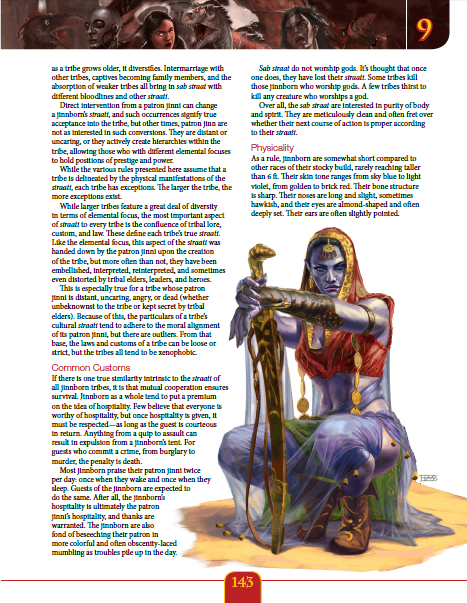 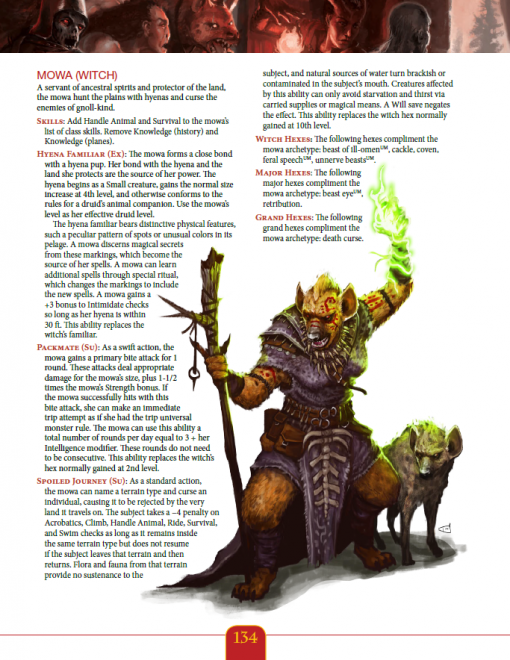 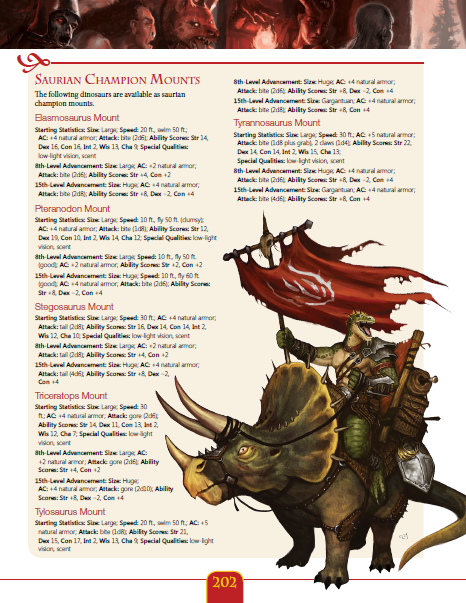 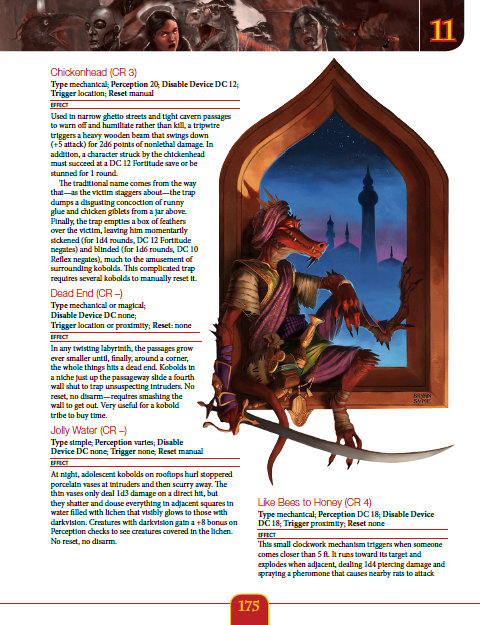 Get Advanced Races Compendium today and play a minotaur corsair smashing through foes, a sly kobold darting nimbly around and wreaking havoc, a gearforged warrior powered by steam and magic, and much more!